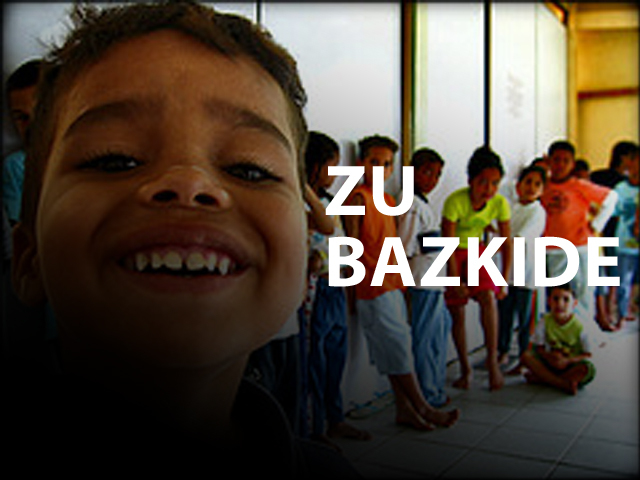 Number of speakers: around 475.000 in Guatemala, Mexico is also home to some 2.000 Kaqchikel speakers who migrated in the 1980s to flee Guatemalan Civil War. 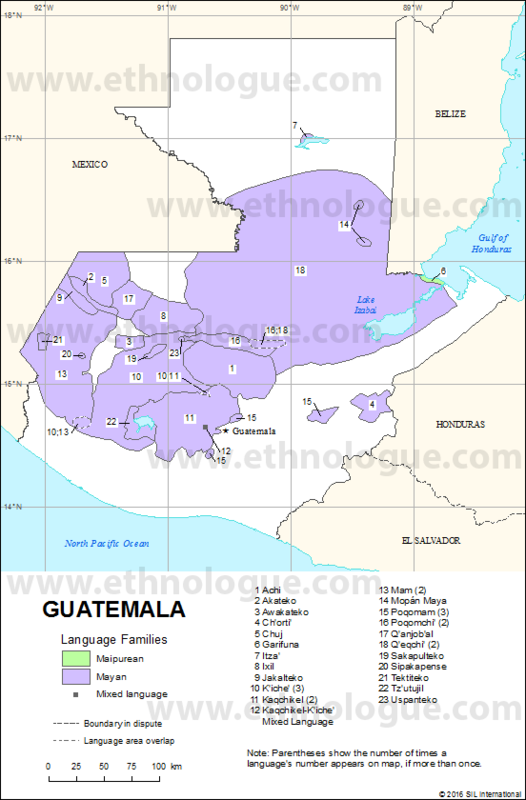 Status: it is not official, among the 25 languages spoken in Guatemala the only official tongue is Spanish. However, Kaqchikel language managed to obtain some legal support, as for instance it is written in the constitution that “indigenous nations and communities have the right for their cultural identity, according to their values, language and traditions. Guaranteeing those rights is the State’s fundamental duty” and 2003 Linguistic Law states “The State recognizes, promotes and respects the languages of Maya, Garifuna and Xinka people”. Training on general linguistic strategies for cultural and social agents. Creating 4 language immersion schools and building a network among them.